The UK stocks market is second only to the US, which means that it provides a great opportunity for investment. We are now entering the final quarter of the year, so it’s time to look at 2018 and which might be the best investment options. 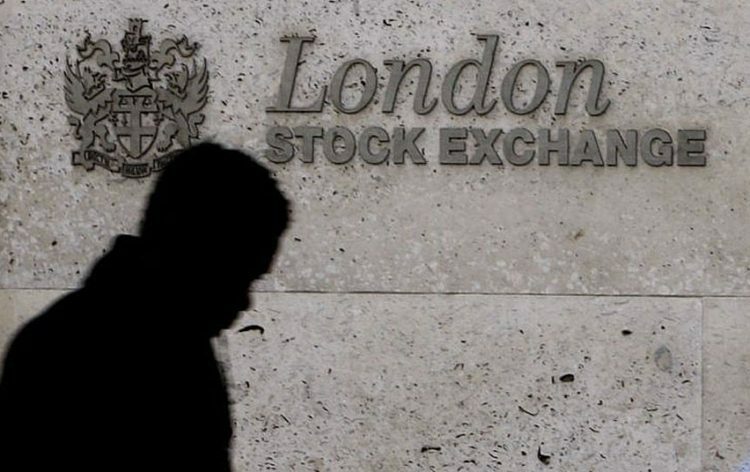 However, a problem arises when there are too many options, as is the case with UK stocks, where it’s difficult to pick a really good winner among other good performers. The trick is to first determine what we are looking for – long-term growth or speedy returns. Regardless of which category you fall into, we’ve picked a few stocks that should appeal to all appetites. Investing in infrastructure right now is advisable, especially now that several major economies are expanding on their infrastructure development plan. The most obvious is in the US, where President Trump is pushing a $1 trillion infrastructure package. Meanwhile, the Chinese plan ‘One Belt, One Road’ also matches that of the US to be spent across Europe, Asia and Africa. Of course, there are a number of companies in the industry, but CRH plc is well positioned to be a clear winner. The company has a global reach and the returns so far have been superb. Over the past 5 years, PLC stocks have grown by over 90% from 19.2 to 36.2 per share. So far in 2017, share price has grown by about 8% and a market cap of above $30 billion. Earnings per share for 2016 were reported at €1.48 representing a dividend yield about 2.72%, which we expect to increase in 2017 and 2018 if performance remains the same. Revenues for 2016 were €27.10 billion, which were almost 15% higher than 2015’s. Both experts and investment banks also expect solid growth from CRH plc, and they have been increasing their holdings in the company. This is clearly one of the best performing UK stocks so far. The transport sector is also an interesting one, and it has been boosted over the past year by a weaker sterling pound. One of the companies to benefit from this was EasyJet plc that managed to record an increase in revenue for 2016. Experts expect further growth from the company, despite looking overvalued, probably by about 72.4% with a price to earnings (PE) ratio of 21.4. Compared to its competitors, EasyJet is well positioned to counter any foreseeable hurdles. For example, inflation caused a decrease in revenue per seat on the last quarter of 2016, but they still managed to record higher revenues by reducing costs. That is why they have a return on equity (ROE) of 17.21, compared to an industry standard of about 40%, and a Return on Assets (ROA) of 8.26. 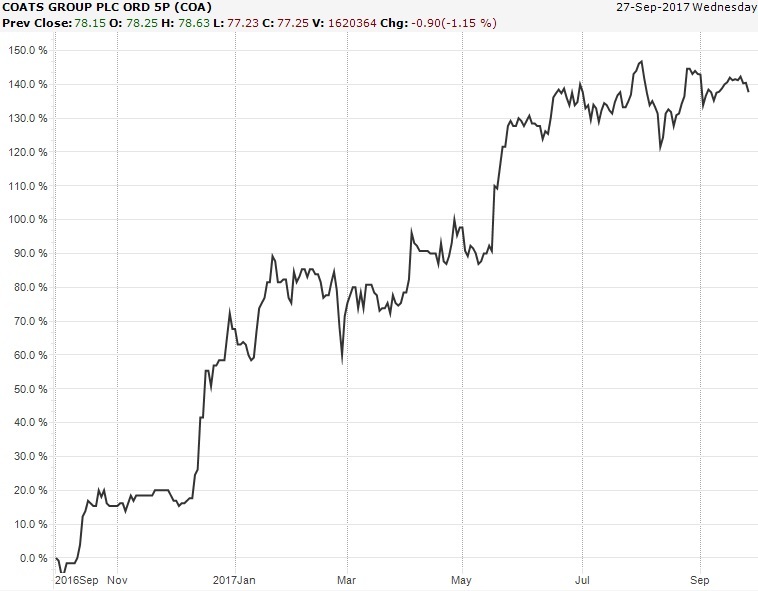 Shares for Coats Group have soared an astounding 140% year to date (YTD), and it has been among the best performing among UK stocks. Revenues for 2016 were $1.48 billion, which is actually a 1%drop from 2015 revenues. However, Coats Group made several acquisitions in 2016, cementing its position for 2017 and the future. Therefore, despite the huge growth, there is still potential for a lot more growth.